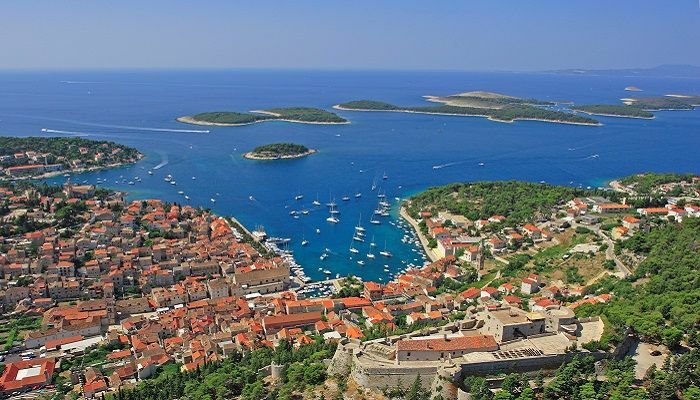 Experience for the first time all Croatia has to offer and more with our luxury cruise from Split to Dubrovnik. Discover the authentic coastline and all of its gorgeous hidden gems like never before! Experience the natural, historical and cultural sights of one of the most gorgeous countries in the world. This luxury cruise offers you to experience to most in just 8 days, followed by the highest level of quality when it comes to comfort onboard. Stick to the end and discover one of the luxury gulets that could accompany you on this unique journey. Now you will be given an example of an itinerary for a memorable luxury cruise. 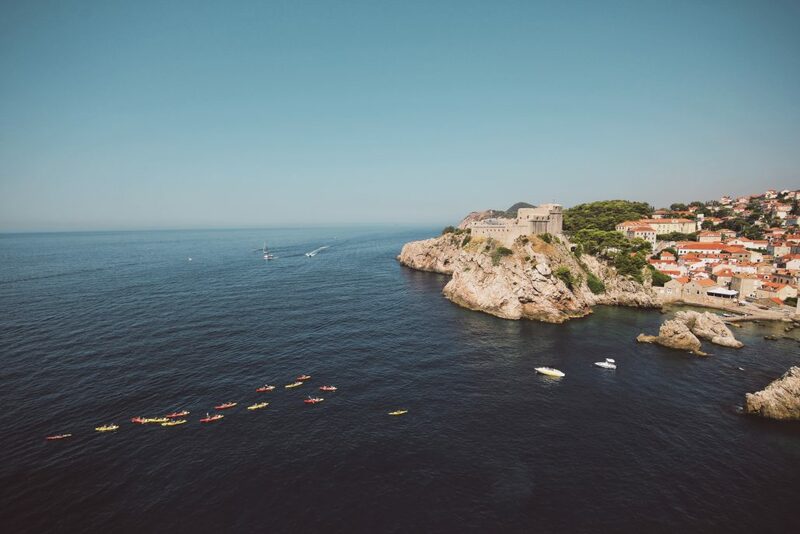 This truly is a unique way to explore Croatia coast and an experience you will hardly find anywhere else! The check-in starts at 2 PM and lasts until 3 PM in Split. After this procedure, you’ll be welcomed by a lovely crew with the traditional welcoming drink. After such a nice toast, you’ll have time to make yourself at home and meet the other guests if you are travelling alone. Moving forward Captain will go over the route once more and then he will shortly navigate you to Milna. Here you are going to spend our first night on board enjoying in beyond appetizing dinner and great company. 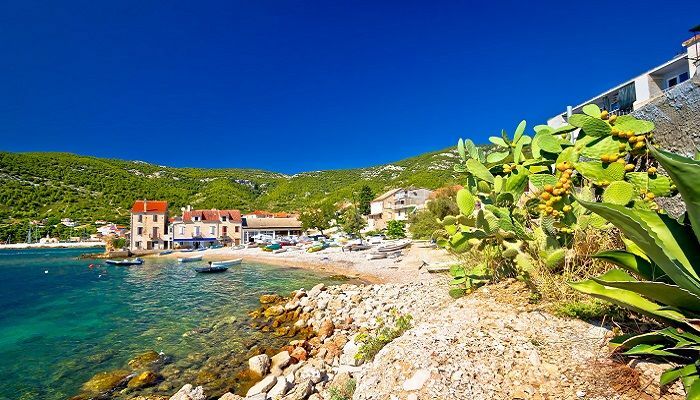 Milna is a small village on the largest island of Croatia called Brač. In the western part of the island, a natural harbour is located and decorated with baroque architecture and gorgeous nature. This village is best known for its relaxing atmosphere, pine trees and beautifully preserved bays. On day two after breakfast that will get you energized, we sail for Vis. 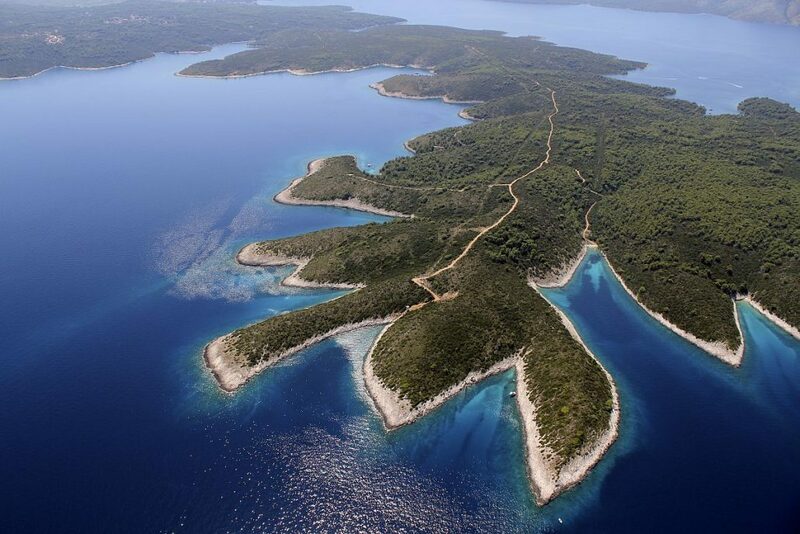 The furthest island of the central Dalmatian archipelago. This island beside its gorgeous natural beauty is well known for its cultural and historical heritage. Here you will get time to relax on the boat or explore the town. If you please you may take part in some water sports that boat offers. Possibilities are endless! After such an eventful day it comes time for lunch and you can combine tasty food with a nice glass of wine. Speaking of wines the most autochthonous wine on Vis is called Vugava. You can find and ask for this wine in restaurants and cellars all around the island. Vis has an impressive past worth of exploring further after a delicious lunch. 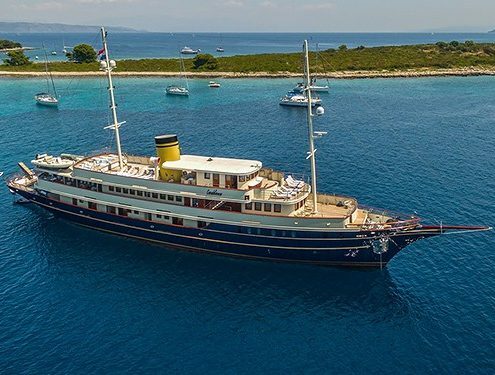 Did you know that Vis was the canter of Yugoslav navy and therefore was forbidden to tourists? Even today there are many hidden tunnels all around the island that are reminders of the past. Some of them are now tourist attractions and others are still being used now by the Croatian navy. If you want you can ask in advance to organize a Blue cave tour and experience one of the most beautiful natural phenomena. You will be spending your peaceful night here. 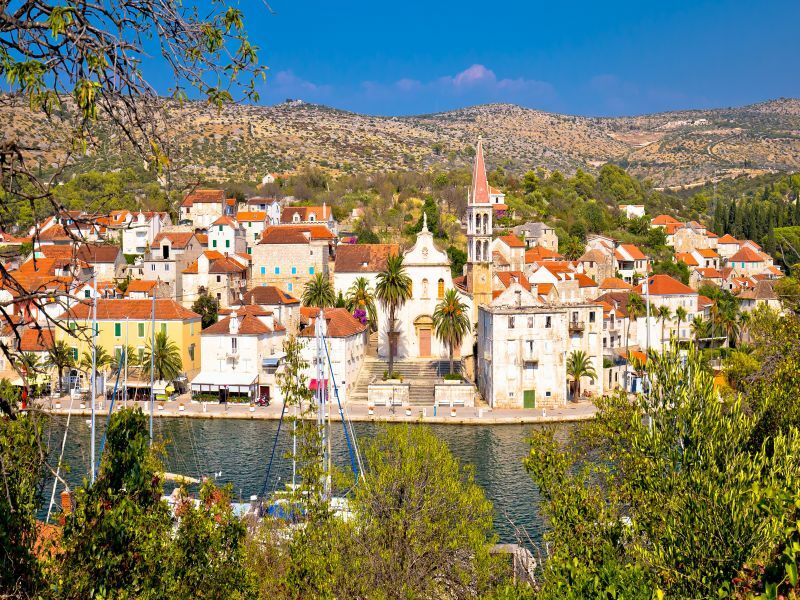 Day 3 after the breakfast and nice cup of coffee or tea overlooking beautiful nature and sea, you will cruise to the island of Hvar. On the way there we will make stops in beautiful hidden bays so you can take a swimming or work on the tan and sunbathe. Later lunch will be served on board by passionate and experienced Chef. Expect only the fresh local quality food that is not only tasty but also pleasing to the eye. The afternoon is completely free for individual activities that you may wish to do. Whether you pick sightseeing, going to the beach in seek for refreshment or something third, we are sure you won’t be bored. 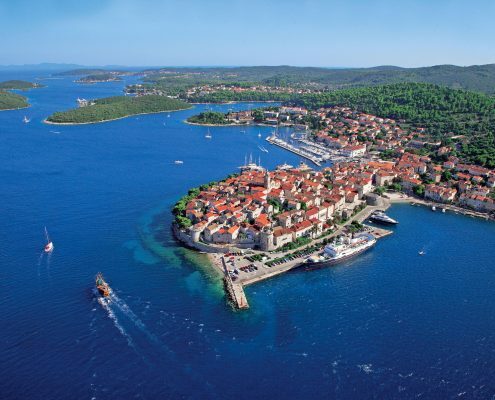 Hvar is a beautiful ancient town with rich history and popular even among worldwide superstars. This place is also known by its many sunny hours, and fascinating architecture and mild climate. As the night falls you will enjoy the dinner with Dalmatian gourmet dishes that will please even the toughest crowd. You will spend the night in Hvar. 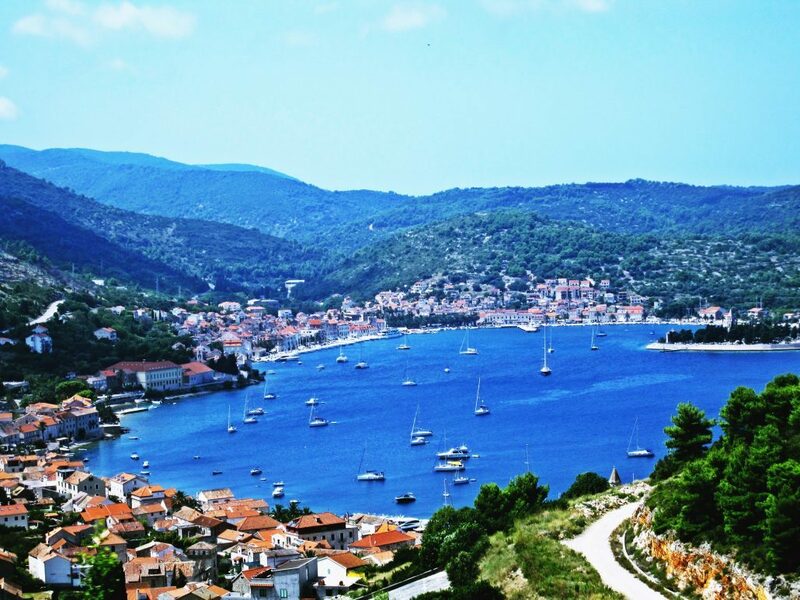 For those who want to experience the nightlife; the good news is that Hvar is also known as a party island. You won’t be disappointed since there are many beach clubs and bars to discover. 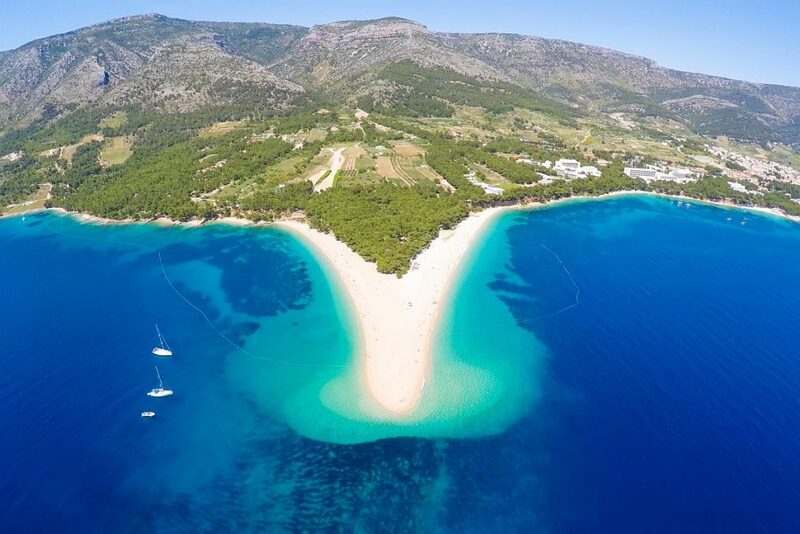 DISCOVER MORE ABOUT CROATIA AND ITS BEAUTY! Breakfast like every other day is served on board for you and your group. But this time instead of regular shower routine, you can if you please switch that with jumping in the sea for the nice wake-up! After breakfast and waking up, your journey will continue while you cruise through the island of Korčula, the birthplace of famous explorer Marco Polo. The island of Korčula belongs to the central Dalmatian archipelago and it offers beautiful nature, amazing beaches and rich historical heritage. Lunch will be served on board, prepared by your Chef. In the evening you can explore the city of Korčula an Old town and enjoy dinner in one of the many local restaurants in the harbour. 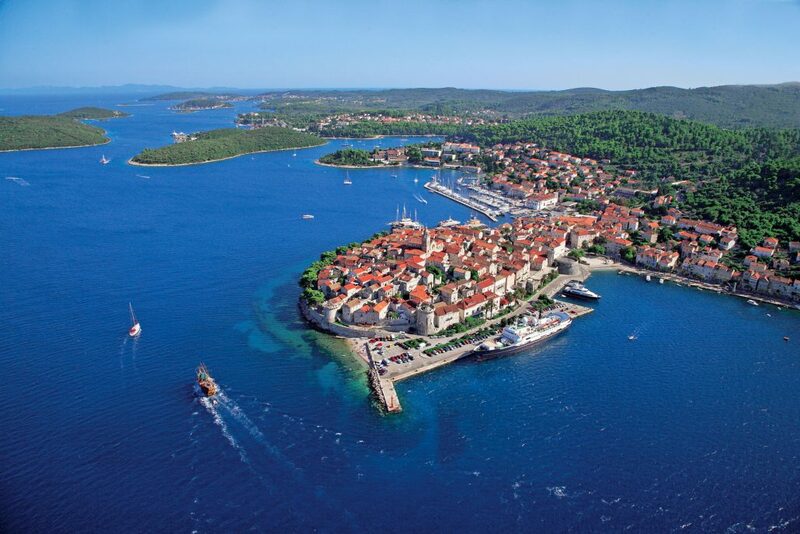 To add up, you will spend the night in Korčula too. 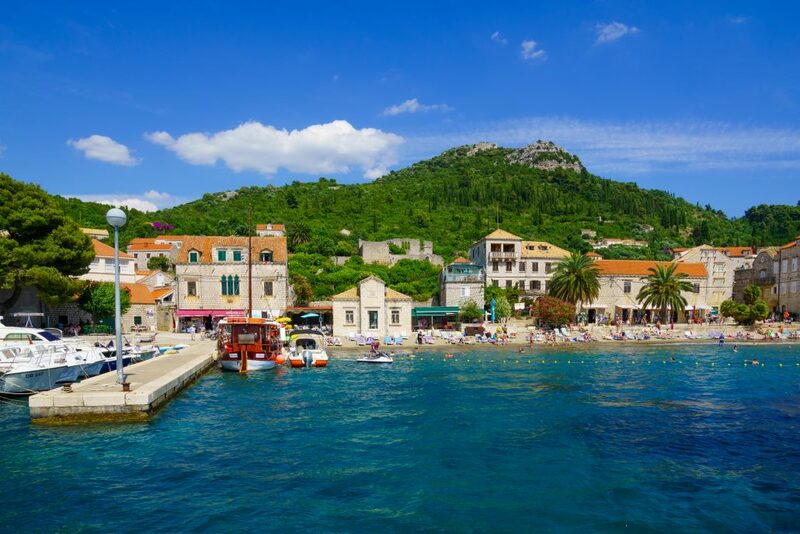 Today we will sail after the breakfast at Korčula to one of the most beautiful preserved islands in Croatia called Mljet. 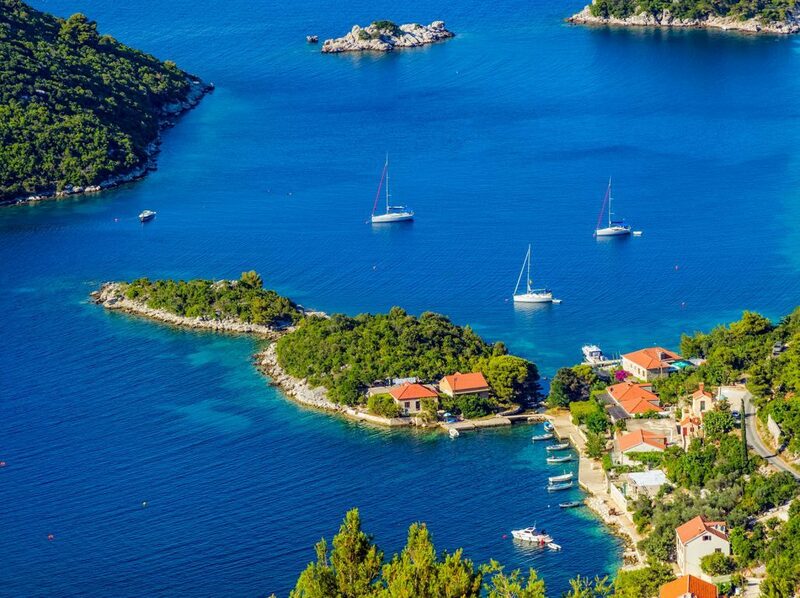 Mljet is also a National Park and it’s been pronounced as the greenest island of Croatia. After the lunch, you’ll get a chance to swim in the clear captivating sea, lie down on the sandy shoreline and explore the nature by foot or by bike. After such adventure, you may come back to the boat since we will be staying on Mljet overnight, and you can enjoy in peace and most beautiful sunsets. Breakfast is served on board and your Captain is leading you to your next destination and that is beautiful island Šipan. On the way there you’ll get a chance to refresh in the sea since we will make stops in various bays for swimming and sunbathe. Once you arrive you’ll have lunch served. Šipan is the largest of the Elaphiti islands, 17 km northwest of Dubrovnik. The island is also famous for its numerous palm tree species that grow on the island and frame the panoramic view. We spend the night on Šipan where you can relax on the deck and enjoy a drink or two. After breakfast, we will cruise to island Lopud situated northwest of the city Dubrovnik and is a part of the Elaphiti islands. An intriguing fact is that most of these islands are very small and uninhabited which makes them very well preserved. The island is famous for its sandy beaches, a perfect place to relax. 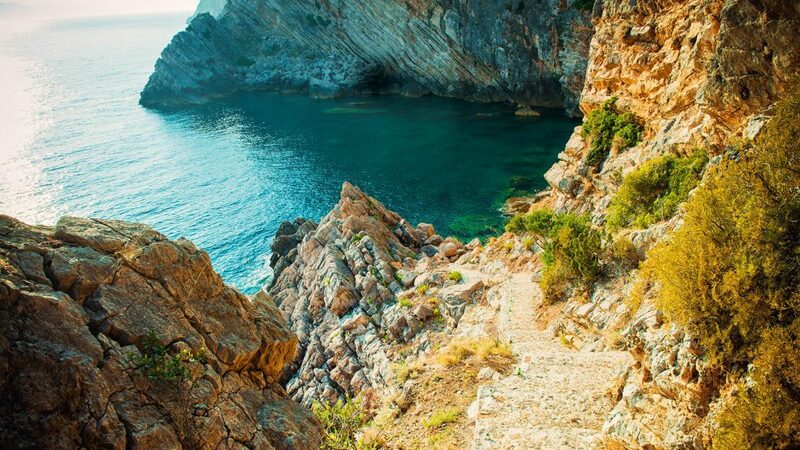 On the way to island Lopud, you will have stops in various bays where you can admire the beauty of the scenery and jump in the warm but refreshing sea. You can enjoy water sports and have fun or use them for exploration of the bays. Lunch after such an active day will be like the cherry on top of a cake. 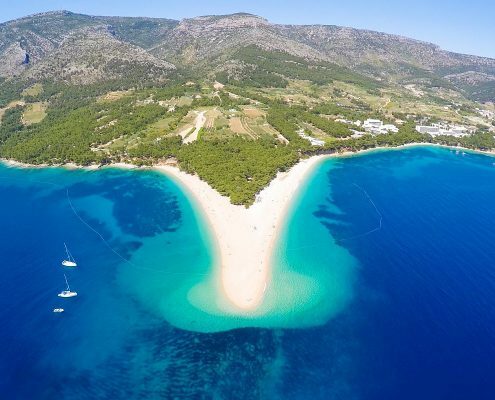 Depending on your outbound flight you can decide if you want to spend your last night on Lopud instead of in Dubrovnik. Last day has come around, breakfast will be served on board and after that, the checkout time is until 9:00 am. 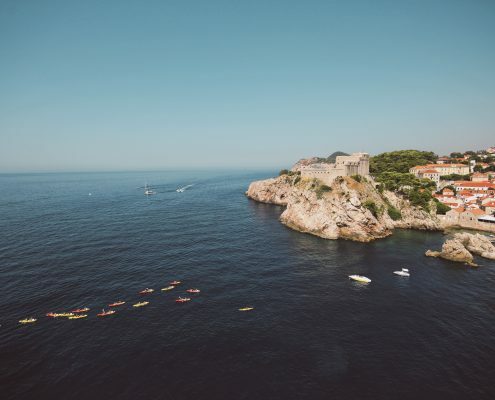 Later if you have time before the flight you can explore the famous UNESCO protected city of Dubrovnik because this town has much to offer. A few suggestions from our list that would accompany this unique cruise in the best way possible! 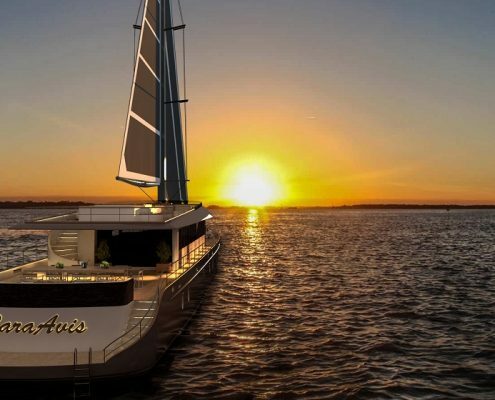 Corsario is 48-meter luxurious yacht that will be ready for charter in season 2019. 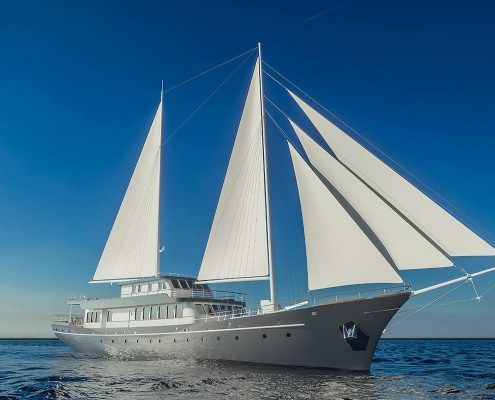 It can accommodate up to 12 guests in 6 modern luxury cabins (Master cabin, Vip cabin, 2 Double cabins and 2 Twin cabins). There will be 8 professional crew members at your disposal during the whole cruise. 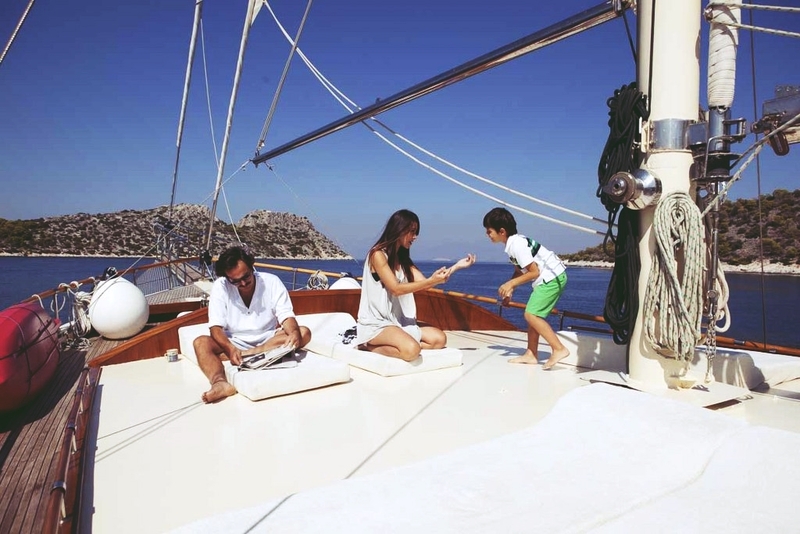 Gulet Queen Atlantis is a classic wooden sailing gulet made in high-quality teak. With its 36 meters is one of the largest gulets that you can choose for your cruise. 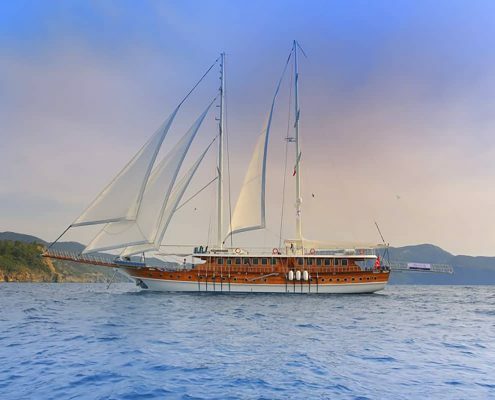 Due to its characteristics and features, this gulet belongs to the category of Ultra luxury gulets. Casablanca is a gorgeous motor yacht built in 2017 with more than 250 m2 sundeck area perfect for large groups. It features a beautiful Piano lounge bar, Sauna, Wellness, Jacuzzi and much more. With 19 en-suite modern and comfortable cabins can accommodate up to 38 guests.